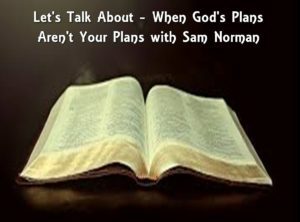 On today’s episode of One Cross Radio, we are rejoined by the always awesome Sam Norman, and we’re looking at when the Lord’s plans for us aren’t what we’ve planned. 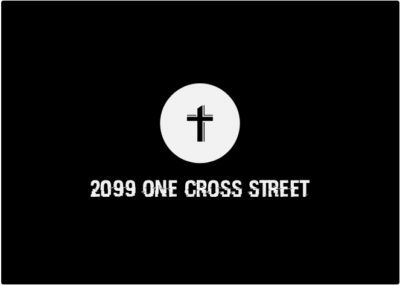 We’re looking at personal experiences, scriptural examples, and ways to deal with the disappointment that sometimes happens in this situation (even though we know God and His plans are right, it sometimes hurts). I hope and pray this is helpful, and hope you enjoyed the episode. God bless my friends!